Metropolis at Metrotown is celebrating the International Year of Light with an exciting digital and visual experiential event. 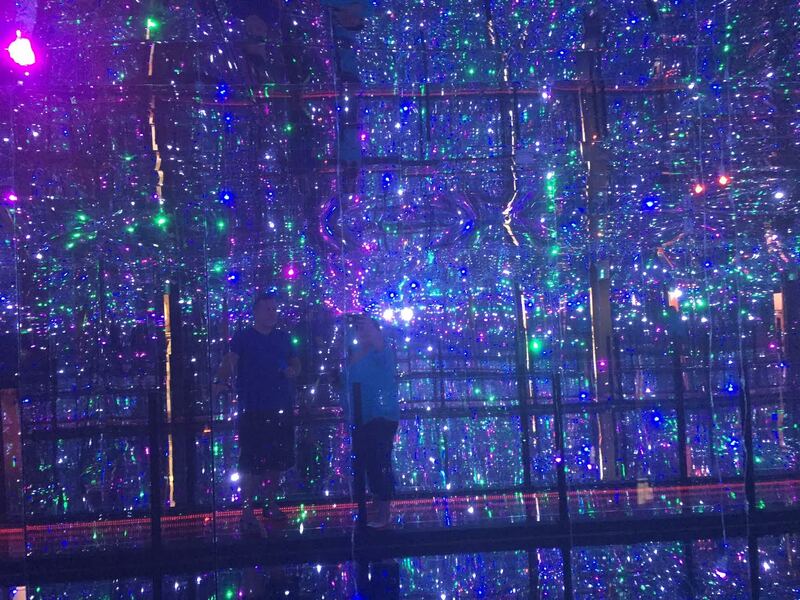 Inspired by artist Yayoi Kusama’s mirrored infinity room and the Social Soul experience at the 2014 TED Conference, the “Lightroom” is a unique and artistic installation comprised of a 60 second walk-through experience tied to social media. 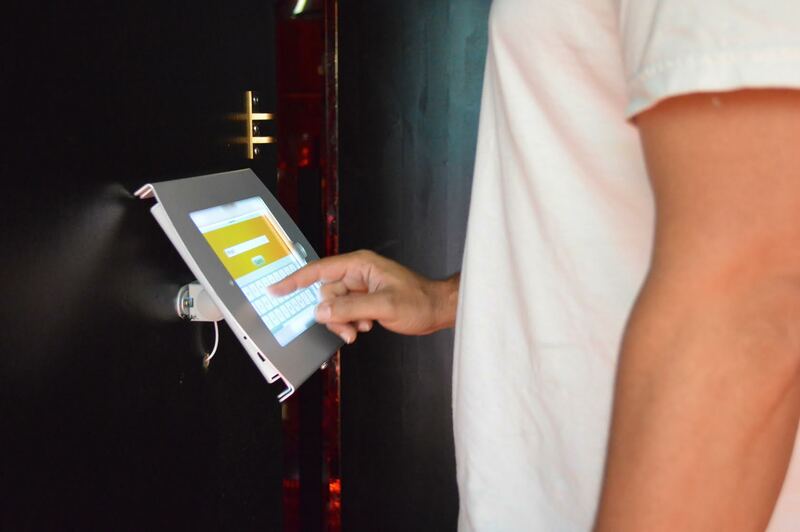 The Lightroom measures 20 feet by 35 feet and will immerse the customer in an illusion of thousands of twinkling lights. Customers who upload a photo of their #METlightroom experience to Twitter or Instagram will be entered for a chance to win weekly gift card prizes, VIP tickets to the Celebration of Light fireworks show, and a $1000 grand prize shopping spree. 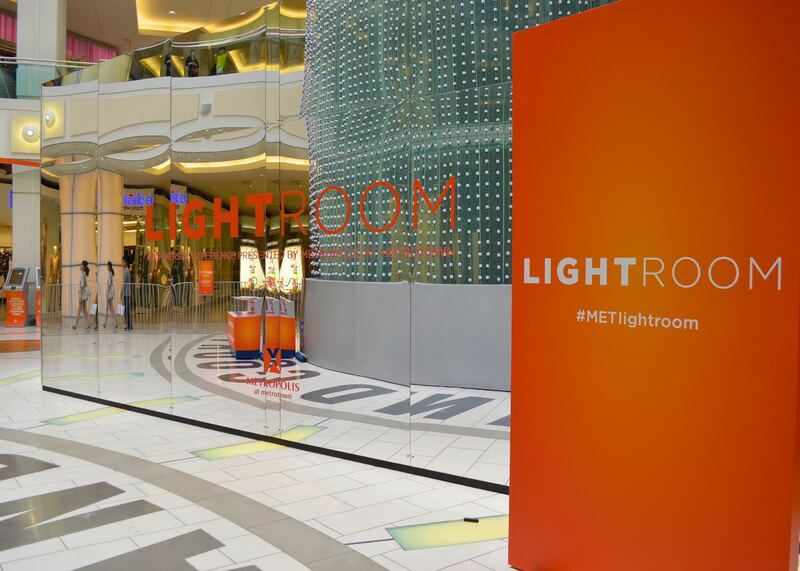 “We strive to provide customers with a fun experience when they come to the shopping centre and the Lightroom is just that, “ said Judy Black, Marketing Director at Metropolis at Metrotown. “It’s unique, memorable and something that customers of all ages will be able to interact with and enjoy.” In addition to the Lightroom, a stunning 70 foot interactive light curtain will be on display over the Grand Court elevator. Metropolis at Metrotown has also partnered with Burnaby Neighbourhood House, a volunteer driven non-profit, who will staff the event in exchange for a $10,000 donation from the Metropolis at Metrotown Community Investment Fund. To celebrate International Year of Light, we are giving away a $100 Metropolis at Metrotown gift card to one lucky fan. Favorite summer activity is to spend time with my wife at the beach! We love spending time outdoors! But love a good shopping day too! What’s your favourite store at Metropolis at Metrotown? LULULEMON! Thank you! We love to go biking as a family! My favourite store at Metropolis at Metrotown is Sephora! We really like the Disney store. My favorite store at Metropolis at Metrotown is Le Chateau. H&M is my favourite store at Metrotown! My favourite store at Metrotown is Winners.